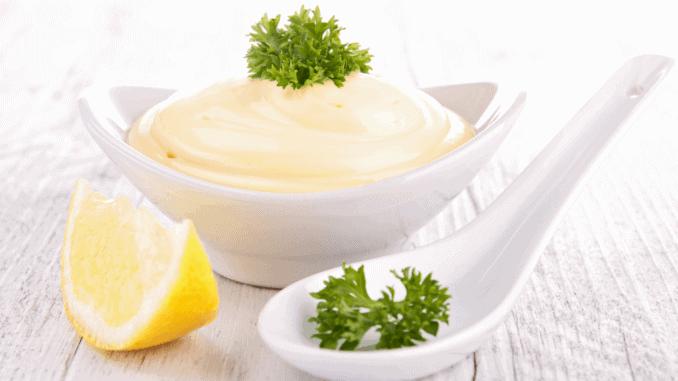 The market research company Persistence Market Research is currently working on a study of the market analysis of vegan mayonnaise. Information from the years 2012 to 2017 will be analysed, as well as a forecast for the period from 2017 to 2025. The study is divided geographically into the regions Western Europe, North America, Eastern Europe, Latin America, Middle East, Africa and Japan. The study is expected to be completed in July of this year and is aimed at all companies wishing to establish themselves in this area in the future.